It is very hot these days, there are some areas which are suffering from ice cold winter too. 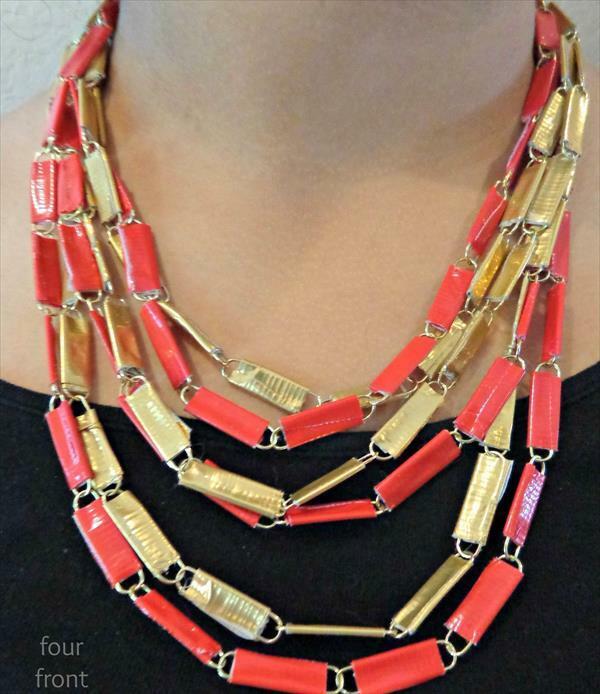 Whatever weathered conditions are, if they make you limited to home, that would be dull and boring. 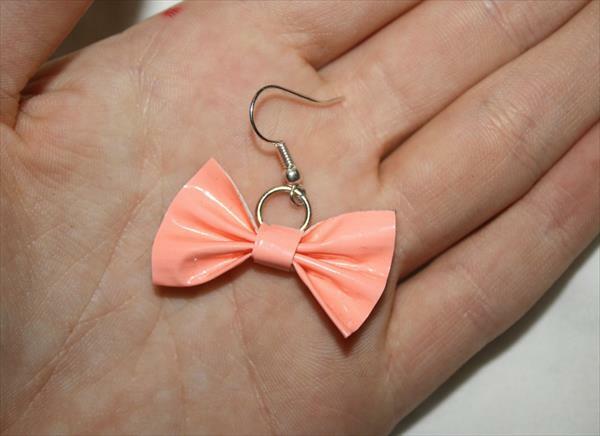 To avoid boringness you can magically tweak your finger to shape up these DIY duct tape bow earrings. 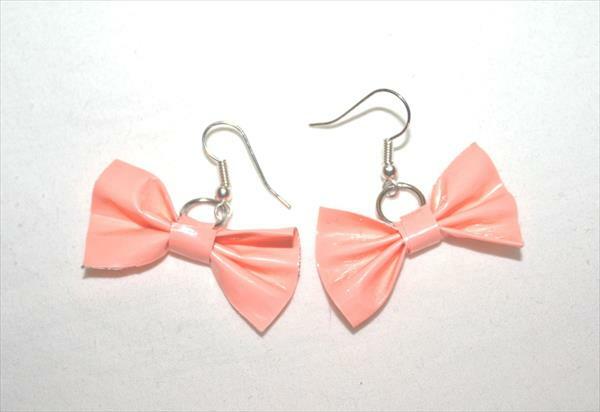 Especially little and teenage girls can enjoy this ear fashion significantly with their own creative and ingenious hands. 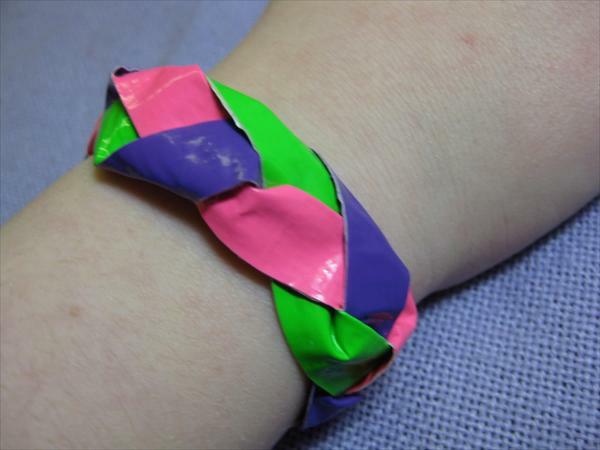 Duct tape is a powerful gummy adhesive and is available to every home for quick fixes at the time of intense need. 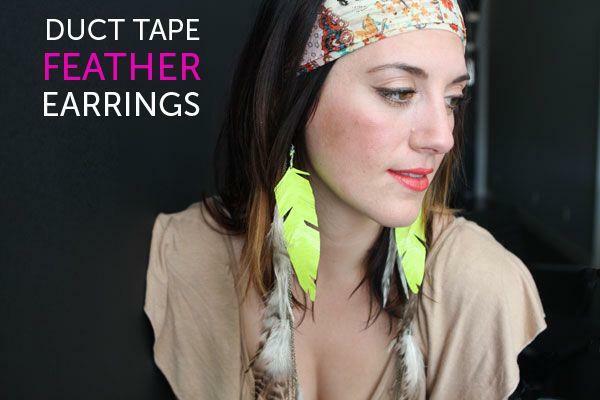 You can whip into shape many DIY crafts through it for neck, hair and wrist jewelry. 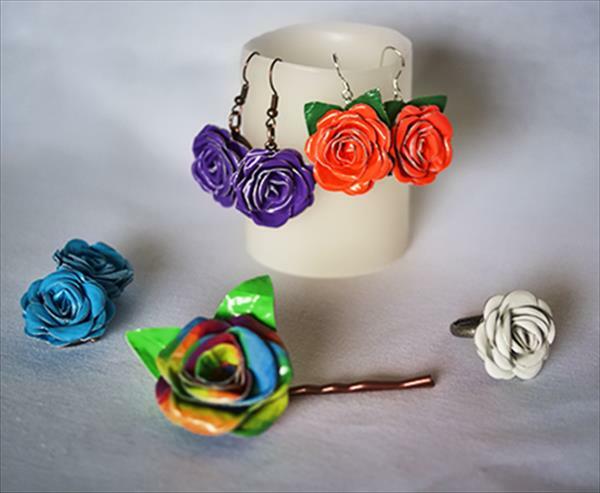 To make a DIY duct tape bow is just like a piece of cake and is highly accessible, now if you are able to make it then fix some earring pins and enjoy this hand cherished and appreciated jewelry to look nice and cool.